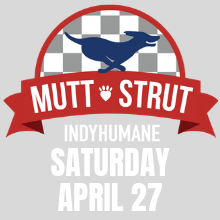 Join us for the 2019 Mutt Strut to benefit Indy Humane on Saturday, April 27th from 9:30am – 2:30pm. Be part of the Greatest Spectacle in Dog Walking as you and your furry friend take a lap around the famed Indianapolis Motor Speedway. The Southern Momma Cledus T Judd Comedy Experience comes to Harrah’s Hoosier Park on Saturday, April 27th. Ticket on sale now. 104.5 WJJK welcomes comedian and actor Adam Sandler to Ruoff Music Center on Sunday, June 2nd. 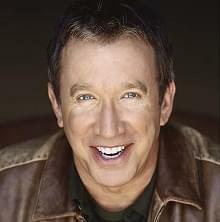 104.5 WJJK welcomes comedian and actor Tim Allen to Murat Theatre at Old National Centre on Friday, June 21st. Tickets on sale now.